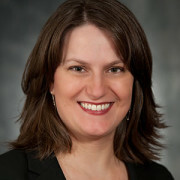 Lora Mitchell Harding is an assistant professor of marketing at Belmont University. She received her Ph.D. from the Kellogg School of Management, Northwestern University in 2011. 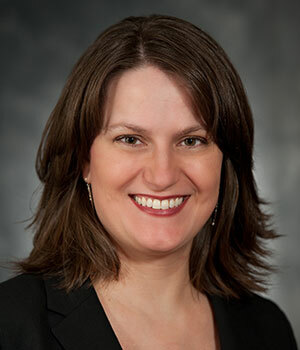 Her primary research interest is in the area of consumer-brand relationships, in particular, whether, when and how consumers come to perceive that brands like (or dislike) them and the implications of those perceptions for consumer judgment and behavior. Prior to entering academia, she worked for eight years as an account executive and consumer research manager at The Buntin Group, a full-service advertising agency in Nashville, Tennessee. Her clients included the United Methodist Church (international denomination), Chinet disposable plates, Odom’s Tennessee Pride Sausage, O’Charley’s Restaurants, Tennessee Valley Authority and BlueCross BlueShield of Tennessee.